Religious liberty was written into the colonial documents that described a new nation. 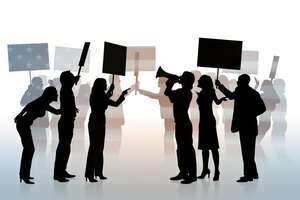 Religious liberty is a political concept, as personal choice of worship is without conflict or constraint absent the attitudes and rules of the larger community. The English colonies in America were as philosophically fueled by the desire to worship freely as they were economically driven by the potential for profit from the limitless resources of an unexploited land. 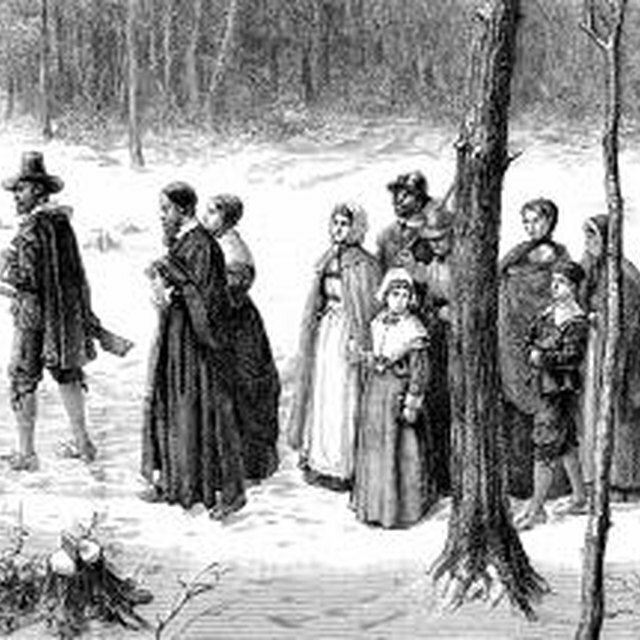 From the beginning, colonists experimented with granting religious liberty -- even as they failed to sanction indigenous spiritual practices and some non-Christian beliefs. 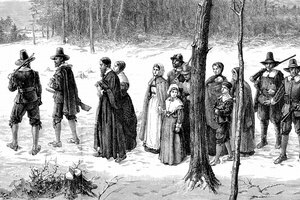 Religious refugees fled inhospitable societies in European countries for the promise of freedom in the English colonies of the new world. They settled New England, Pennsylvania, New Jersey, Maryland, plantation-focused Virginia and the Carolinas -- eventually most of the Atlantic seaboard -- built churches, strengthened communities around spiritual beliefs and figured out how to co-exist with different sects and faiths. It was an imperfect practice but the bitter memory of persecution drove them to tolerate more religious freedom than they experienced in post-Reformation England or Catholic European countries. In Europe, state religion was the norm and civil authorities were expected to enforce observance. To dissent was to risk a death sentence for heresy. Religious persecution was bloody -- hanging, burning, strangling and mutilation were common. Economic marginalization for those embracing non-majority religions was crushing -- dissidents were ostracized, exiled, their property and businesses seized. 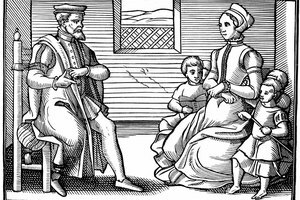 The Puritans who settled the Massachusetts colony of Salem were an intractable lot with strangely faulty recollections of their own relentless persecution in England. When Roger Williams was elected their minister, his strong insistence on complete religious freedom and separation of church and state appalled them and he and his followers soon left to found the city of Providence. In their new community, Jews, Turks, various Christian sects, Narragansett Indians, and others were free to honor their own beliefs and the settlers provided a refuge for anyone who had been persecuted for their faith. In addition, they lived by the rule of the majority and excluded religion entirely from legislation. That early settlement in Rhode Island had a profound influence on the development of religious tolerance as a political ideal in an emerging nation. Freedom of conscience was an elastic concept in the English colonies. Region by region developed its own definition of what was acceptable religious practice and not all spiritual beliefs were considered equally valid -- or tolerated. A late 17th-century Massachusetts charter from the British king allowed all Christians except Catholics to practice their faith. Maryland permitted anyone who embraced Jesus Christ to choose their sect. A 1669 North Carolina constitution mandated tolerance for dissenters from Christianity, including Jews and heathens -- a livable, if not ringing, endorsement of religious freedom. New Jersey and British New York were broadly tolerant. 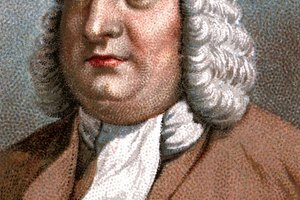 Quaker William Penn established a fairly relaxed pluralism in Pennsylvania where Quakers, Lutherans, Presbyterians, Anglicans, Catholics, Jews and German Reformed Protestants coexisted. Despite the rigid intolerance of some religious sects, the idea of religious freedom became deeply ingrained in the colonies. Broad consensus for the efficacy and morality of religious freedom inspired critical passages in the founding documents of the United States. Article VI of the U.S. Constitution states that no elected or appointed public official may be subjected to a religious test as qualification for service. The First Amendment extends that religious freedom to all Americans in its opening words: "Congress shall make no law respecting an establishment of religion, or prohibiting the free exercise thereof..." From the early, often faltering, steps toward religious liberty taken by the English colonists, to the revolutionary secular government that evolved, an acceptance of and legal protection for pluralism and tolerance has characterized American society. If the reality falls somewhat short of the ideal at times, the Constitution ensures that the concept of religious freedom is a real and vital element of life in a democracy. Crawford, Benna. "Religious Liberty in the English Colonies." 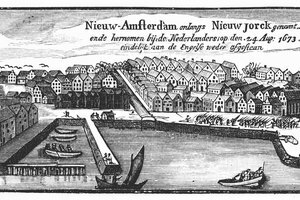 Synonym, https://classroom.synonym.com/religious-liberty-in-the-english-colonies-12086831.html. 29 September 2017.